Cooperation from your providers is a key component of successful Telemedicine. 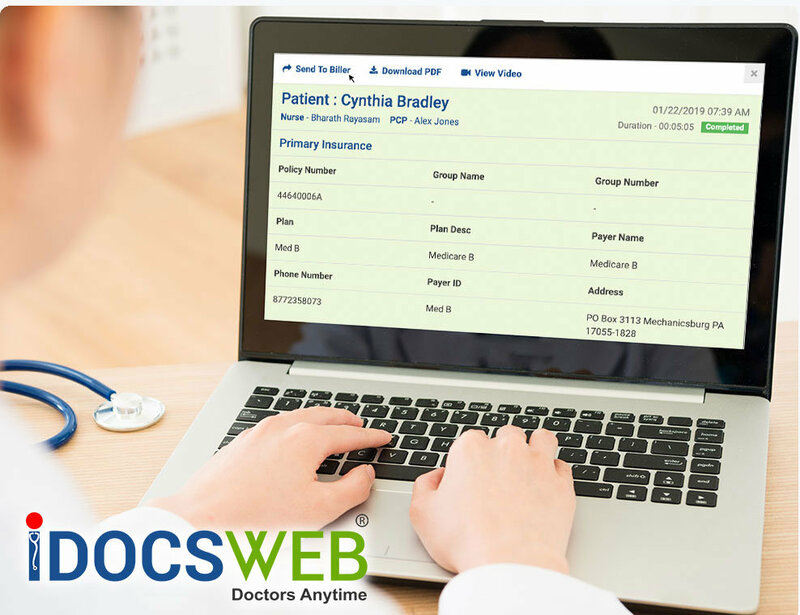 At iDocsWeb, we provide the tools necessary to bill for Telemedicine consultations. In many cases, encounters are billable through Medicaid, Medicare, and Private Payers. Facilities in qualified areas may also bill for a site facilitation fee. 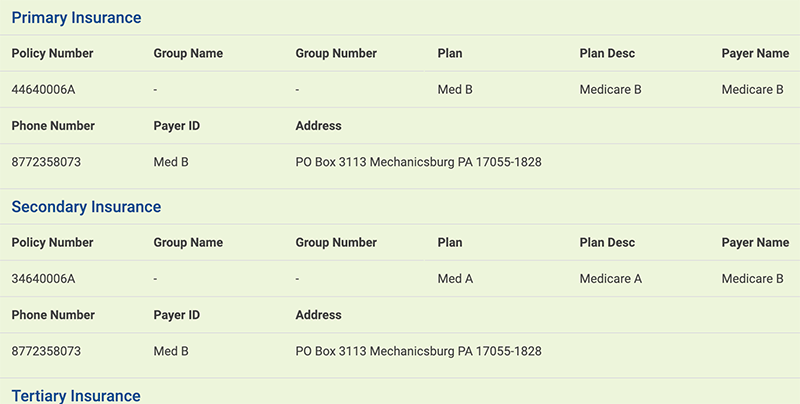 Primary, Secondary, and Tertiary insurance policy information is automatically pulled from the EMR. We offer ICD-10 & CPT integration, which allows providers to easily code the encounter for effective billing. Once the SOAP Note is complete, a record is stored including ICD-10/CPT and electronic signature. This record can then be sent to biller(s) as well as saved in the EMR. The record can also be downloaded as a PDF. The iDocsWeb blog team is comprised of practicing physicians, LTC consultants, and medical writers. v5.0 | Copyright 2019 All Rights Reserved iDocsWeb, Inc.